A cathedral sunroom is built with beautiful vaulted ceilings that add space and increase the value of the home they’re attached to. At U.S. Patio Systems, we offer a selection of TEMO models which can be customized to fit both one-story and two-story homes with any kind of décor. 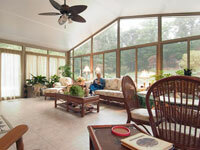 Because of their size, cathedral sunrooms are perfect for parties or large family gatherings. Enjoy the beauty of high cathedral ceilings surrounded by glass, and let the light shine in! 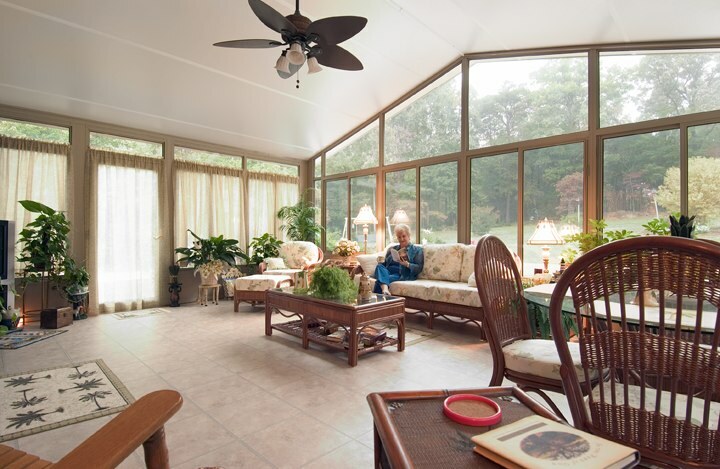 The TEMO cathedral sunrooms work best as great rooms, offering plenty of space for guests and entertaining in a relaxing and comfortable environment. 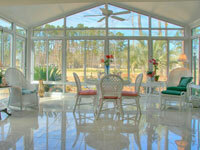 You’ll be amazed at how seamlessly our cathedral sunrooms integrate with any architecture of any home. Choose a height that’s suitable for your home, and watch as your house is transformed and the value of your property is increased. 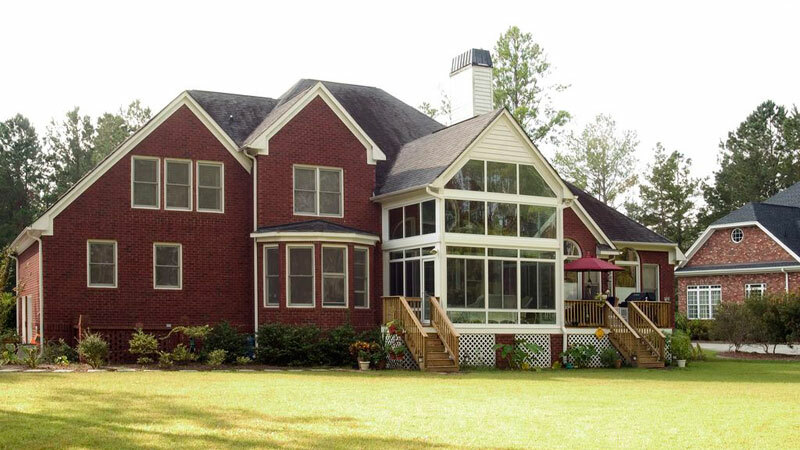 You’ll be left with an over-sized sunroom that adds aesthetic value and practicality. We offer three different configurations for the cathedral model: low cathedral, factory cathedral and custom cathedral. 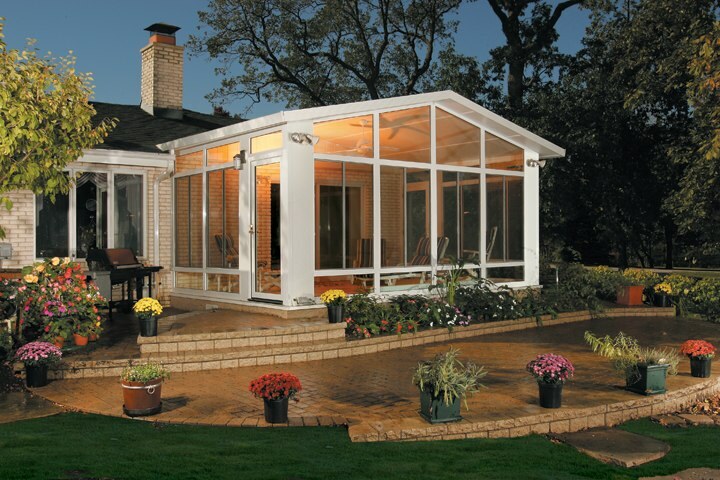 Based on the size of your home, the team at U.S. Patio Systems can help determine which configuration is right for you. 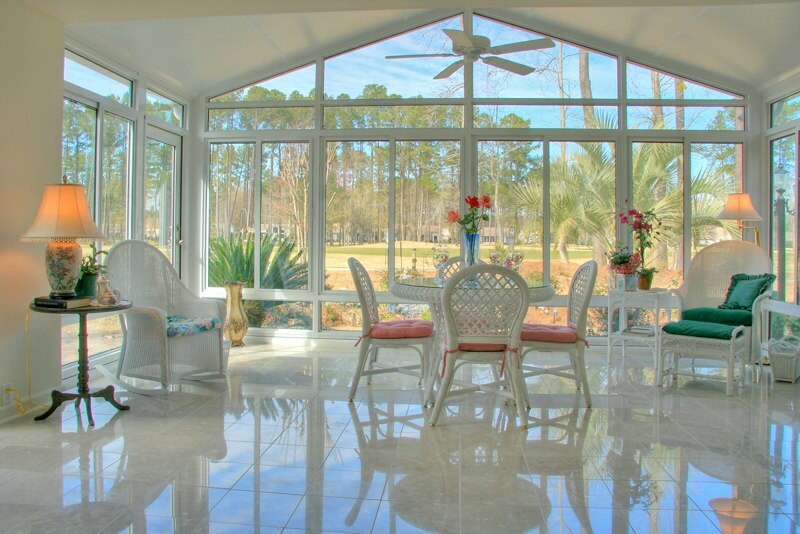 No matter which option you choose, a TEMO cathedral sunroom lets in dramatic light and creates a space that will draw family & guests alike. For more information about each configuration and how we can customize them for you, please contact us today! 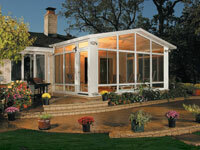 In addition to cathedral sunrooms we also offer solarium, walls-only and studio styles.